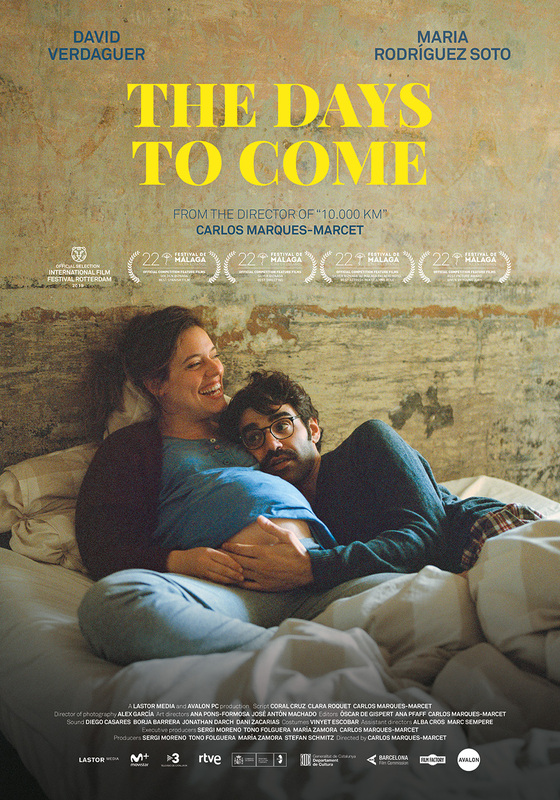 Fresh from winning the Málaga Film Festival and the previous premiere at the Rotterdam Tiger Competition comes the new film by Sundance Award-Winning director Carlos Marqués-Marcet (10.000km) THE DAYS TO COME, an intimate portrait of a couple in crisis that uses the actual pregnancy of the acting duo within a fictionalized story. 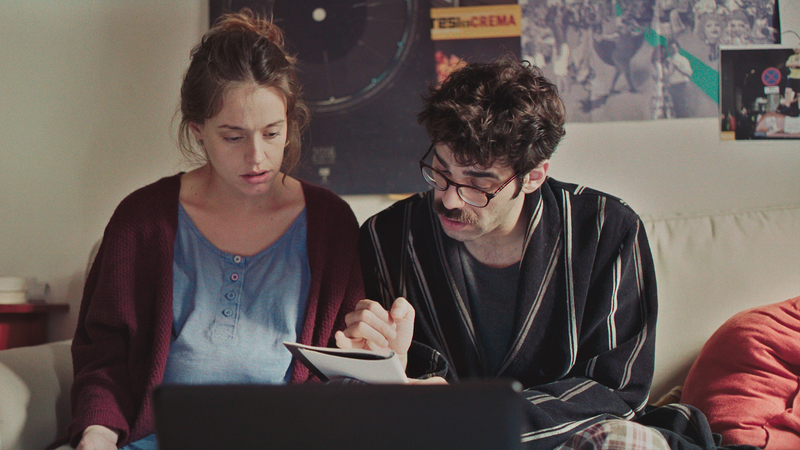 Vir (30) and Lluís (32) just found out they are pregnant, but it was unplanned and they’ve only been going out for a year. They’re not against the idea of being parents, and yet they can’t help but hesitate, wondering if it’s the right time now, just as they’re truly getting to know one another. They decide on an abortion. The night before the appointment, neither can sleep, so they stay up making a list of pros and cons, and in the wee hours of the night, they decide to move ahead with the pregnancy. The question is whether they’re rushing into this, or whether they love one another enough that everything will be all right. Their rollercoaster experience will show them that they won’t have to wait for the baby to arrive to find out which one is the answer.